Color, Cut and Glue: Tippy-Toe Chick, Go! Here are a few reading activities I have planned for the upcoming week. my other kids busy themselves with centers. over the course of the week. We'll cover commands and the consonant + le pattern to round out the week. Those activities are included, too! I'd love to share 3 samples with other Reading Street teachers. Leave your email address and a quick comment about the number of literacy centers in your reading block. If you've read this far, you need a freebie! 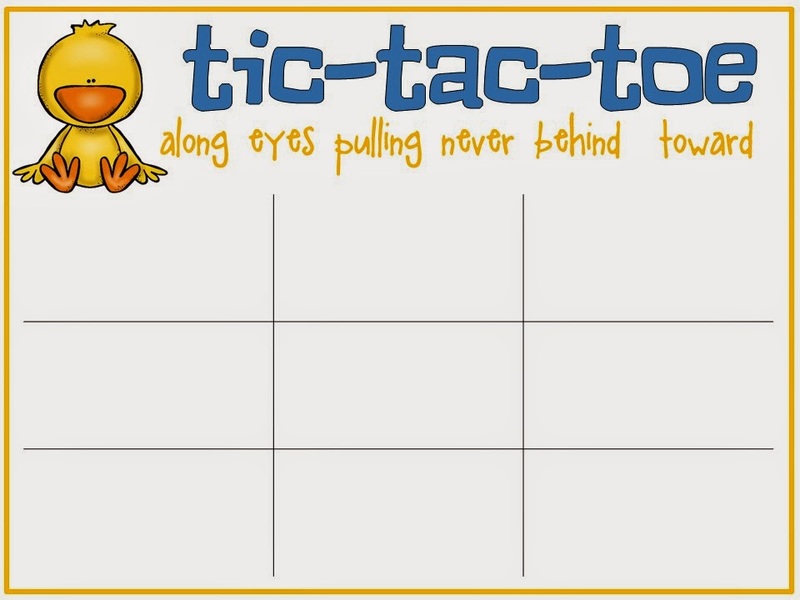 Here's a tic-tac-toe game that reinforces the high-frequency words from the story. You can access it HERE! (To play, you'll provide your kids with dri-erase markers. Each kid selects a word. They'll play the game the traditional way with the exception they'll be writing their word, rather than an "x" or an "o". You can find my product HERE. I love your Reading Street products! 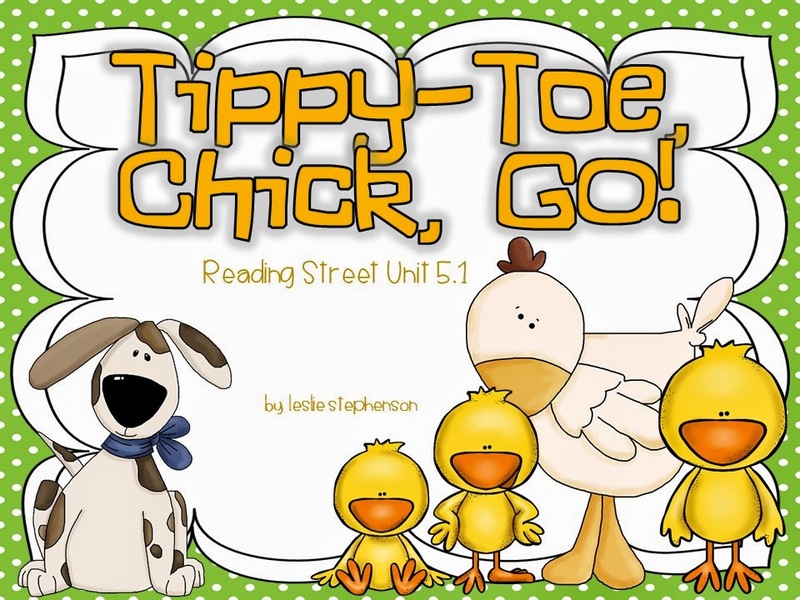 I have used several in my classroom and would love a copy of Tippy Toe Chick Go! 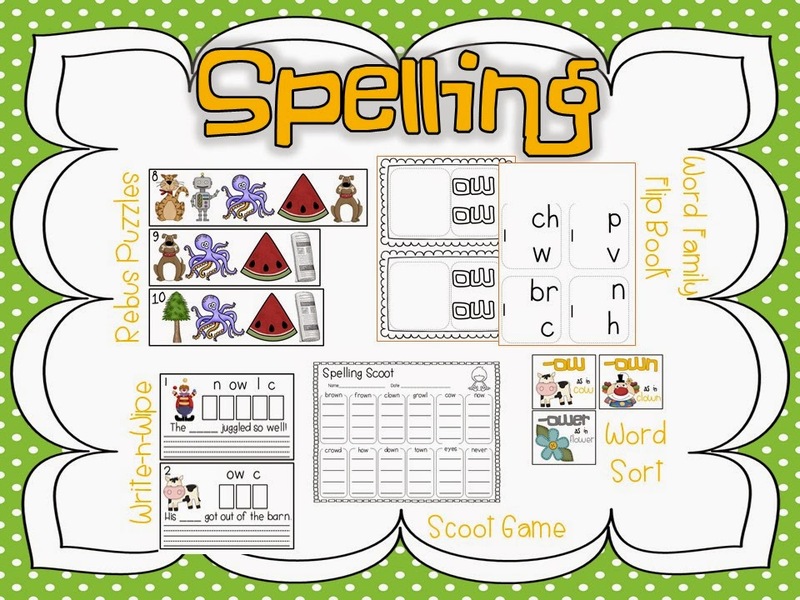 I use the Daily 5 framework for my centers, and I have three phonics activities for my "Word Work" station. 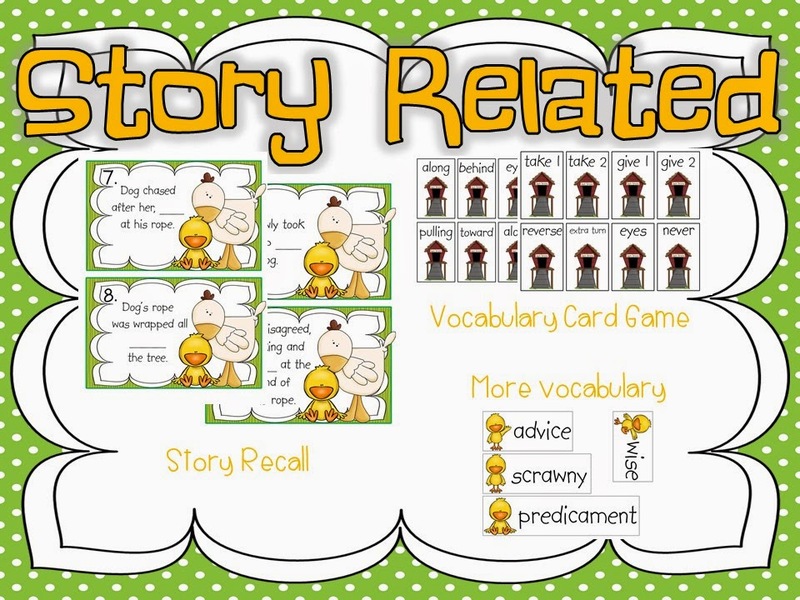 I also use the sequencing cards and a graphic organizer for a story comprehension center.